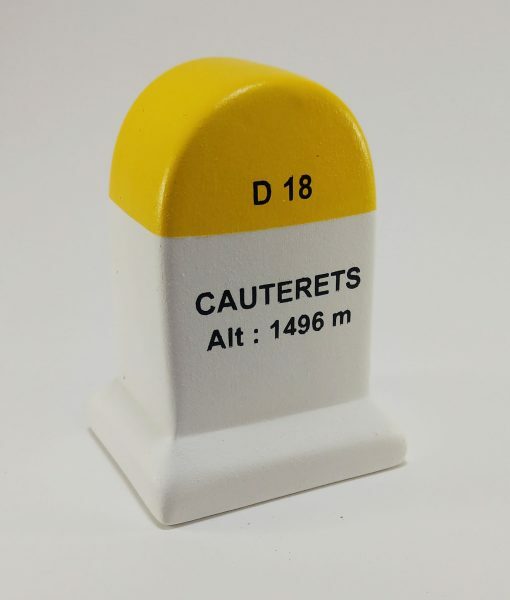 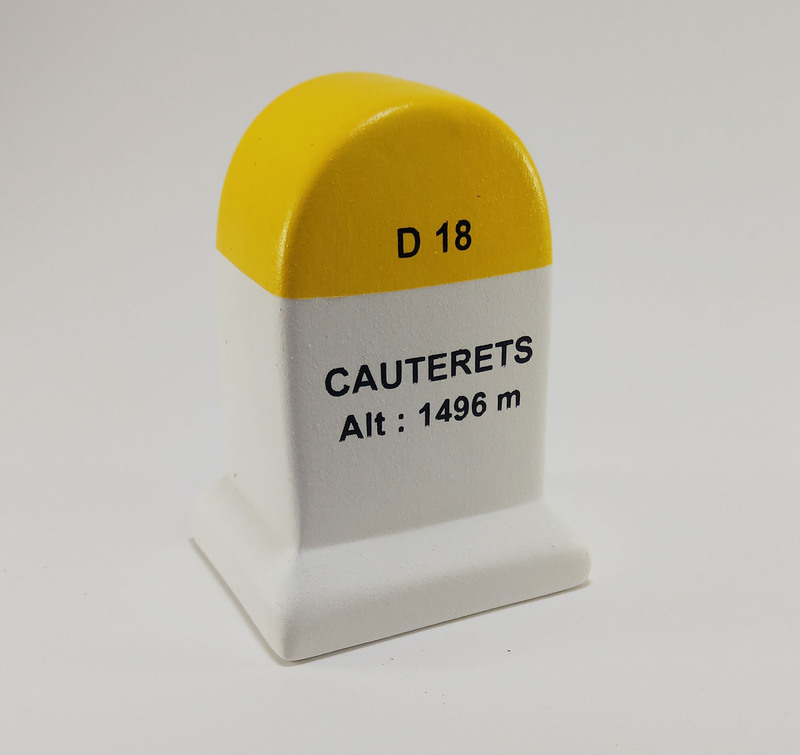 This Cauterets Road Marker Model is produced by the same manufacturer whose models can be bought from the bars and Tabacs in France. 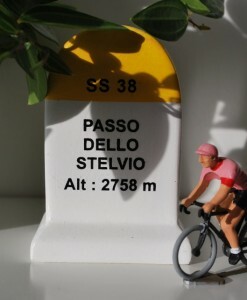 It?s the quintessential KM marker model produced in Provence for decades. 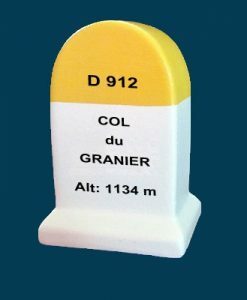 Superb bike gift replica?road marker model as seen on the side of the road in Europe on the famous climbs. 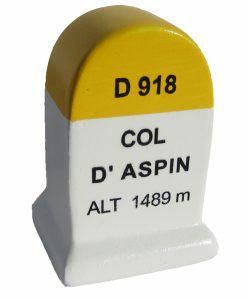 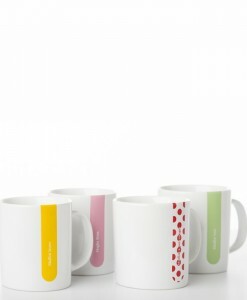 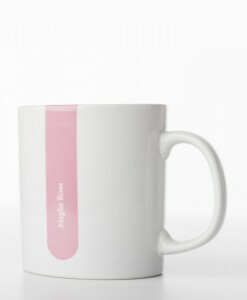 Great souvenir, gift, present or memento of a long, hard infamous climb. 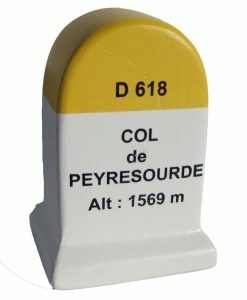 Features?pass altitude,?road number, pass name on the front and back.